Year 5027, humanity has conquered all of the galaxy, but Earth's government isn't able to keep its many territories under control. 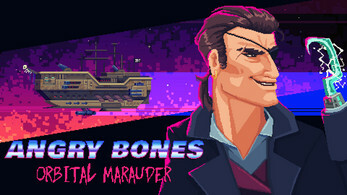 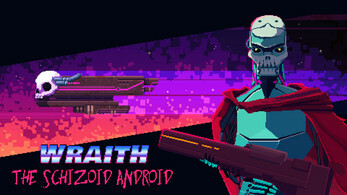 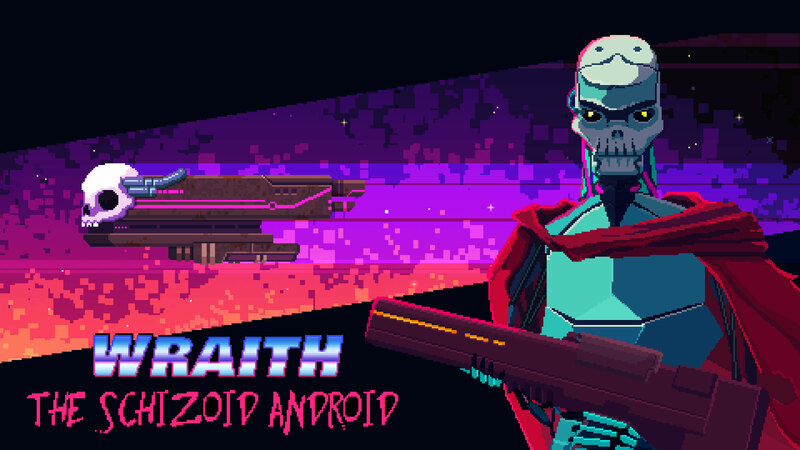 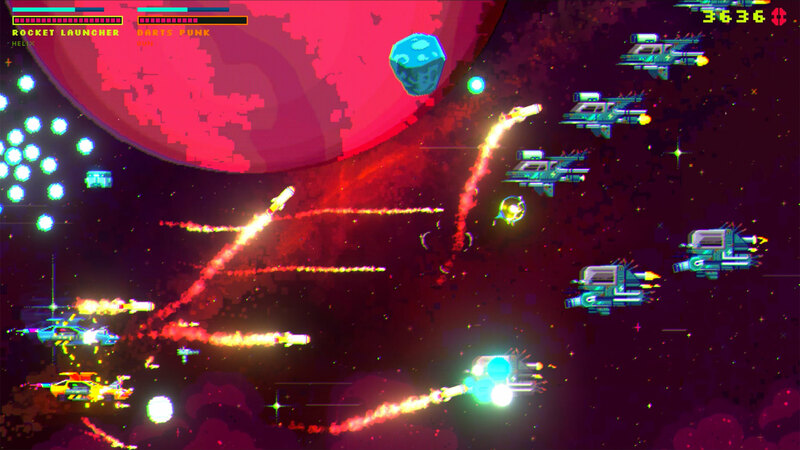 Many space criminals rage freely and plunder any poor soul unlucky enough to get in their aims. 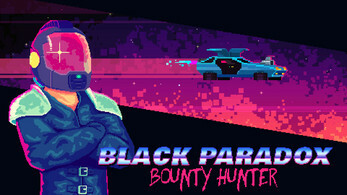 The only ones trying to maintain order are the bounty hunters, hunting down wanted criminals to cash in the bounty on their heads. 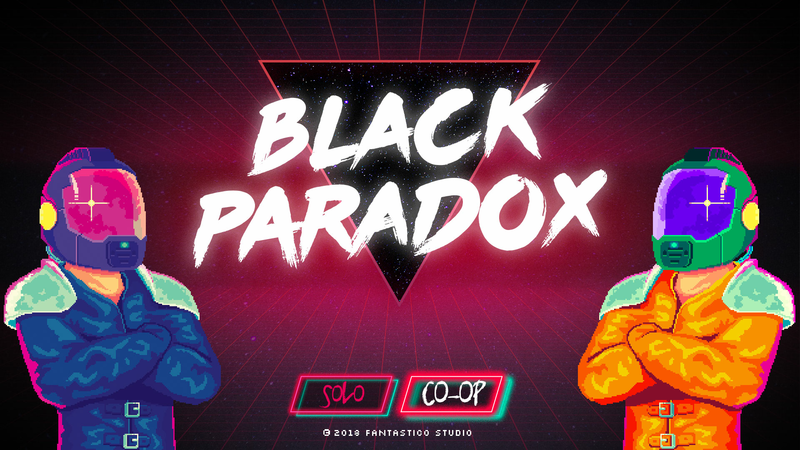 Black Paradox, the toughest hunter in the galaxy, finally decides to shut down the biggest family around, the Hellraisers, a group of warlords controlling many star systems, and to catch its six lieutenants and its leader, Quantum Black. Will his vehicle, the Star Phoenix, equipped with experimental technology capable of controlling space and time be enough to fight off the Hellraiser's whole army? 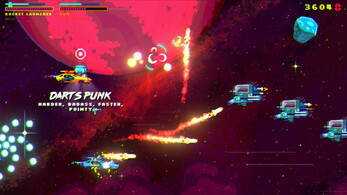 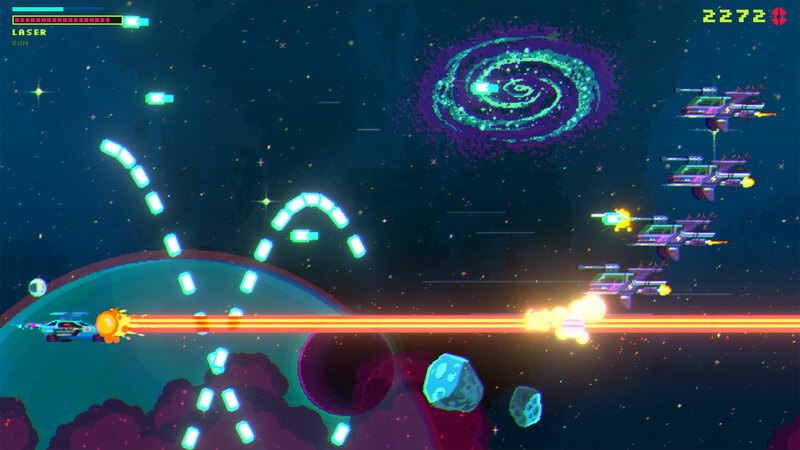 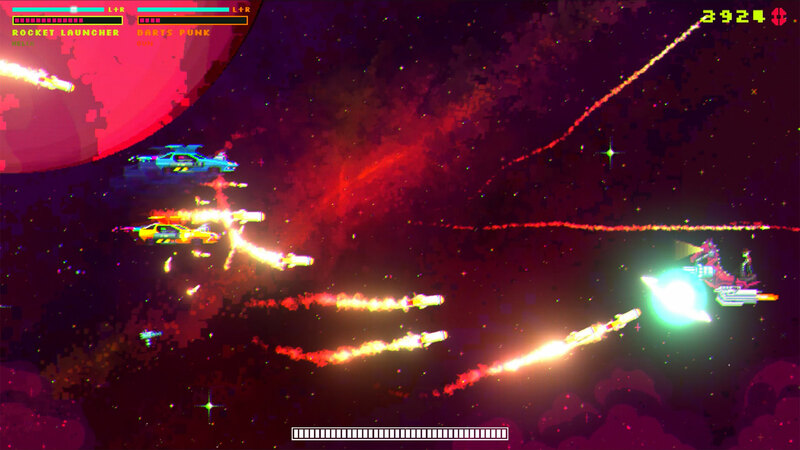 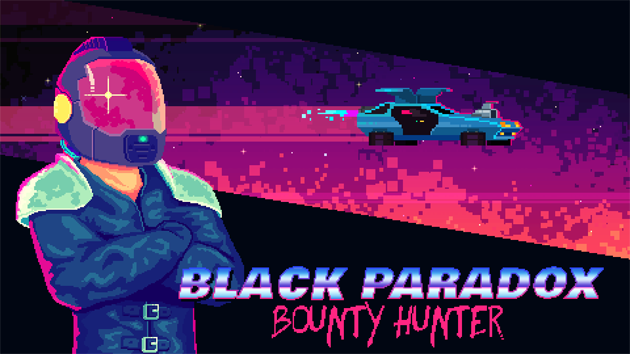 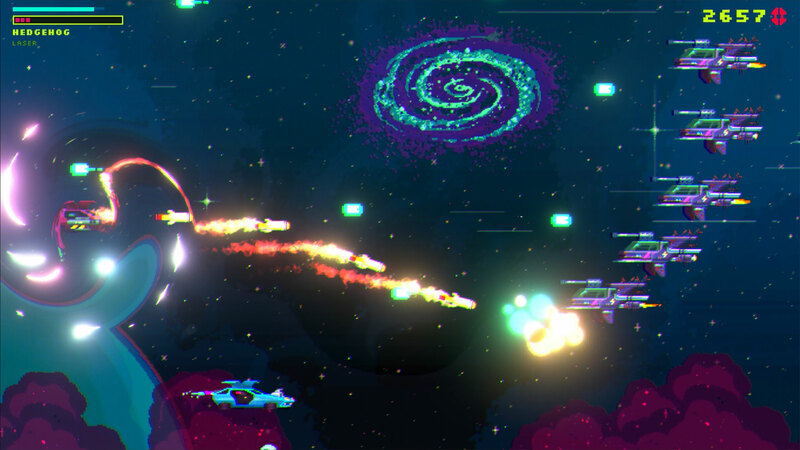 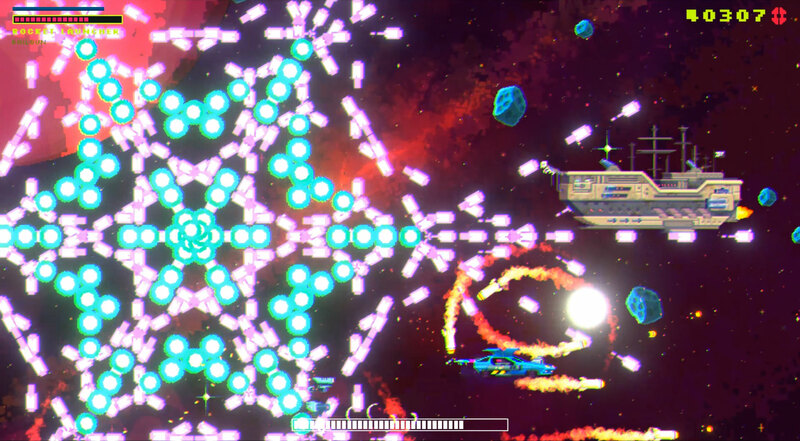 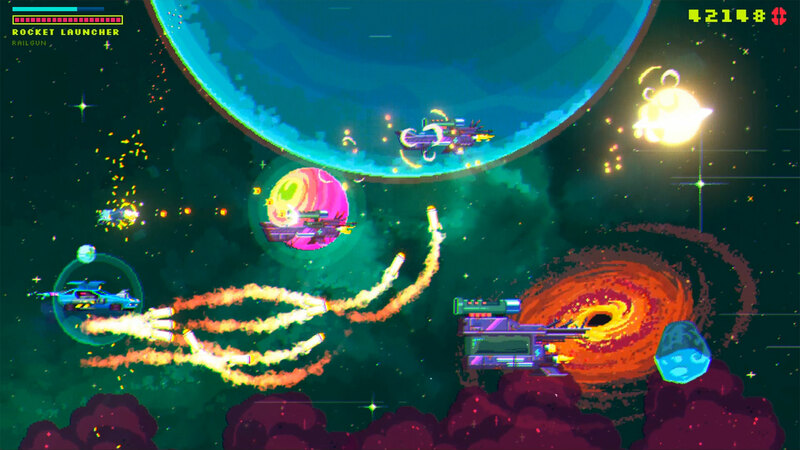 Black Paradox is a Roguelike-Shoot 'em up. 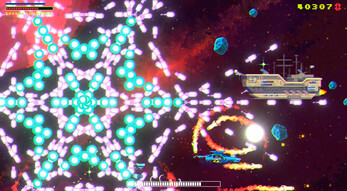 The player will have to progress through enemy hordes, meteorites, hazards and beat the 7 bosses in the game. 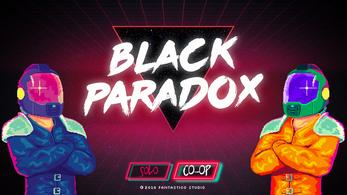 The game will feature a Coop mode, where a second player will be able to join in the quest to defeat the Hellraisers. 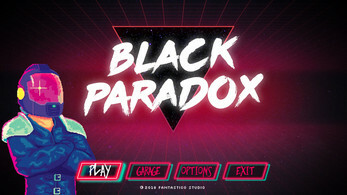 The second player will play as Orange Paradox, another dimension's version of Black Paradox. As any good Shoot 'em up of course The player can also use a special power, the Black Paradox from which he gets his name, an ability to overlap realities and call another Black Paradox from another dimension to help out. Many weapons will be available to the player, and every boss defeated will drop powerups or drones to help out the player. 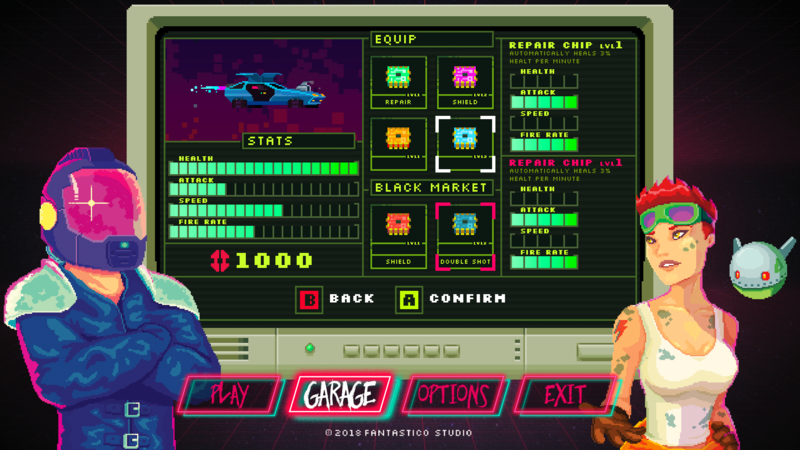 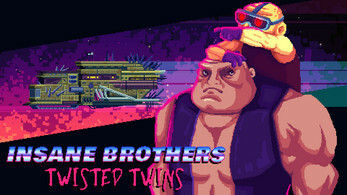 By collecting money (the bounty on each enemy's head), the player will be able to upgrade his spaceship with chips. Chips will both upgrade the ship's base stats and give it a special power, such as healing over time or the chance to fire missiles when shooting. 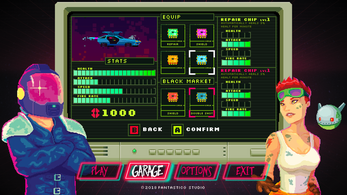 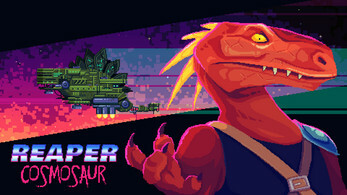 The game's development has been going on for a while and is processing smoothly. 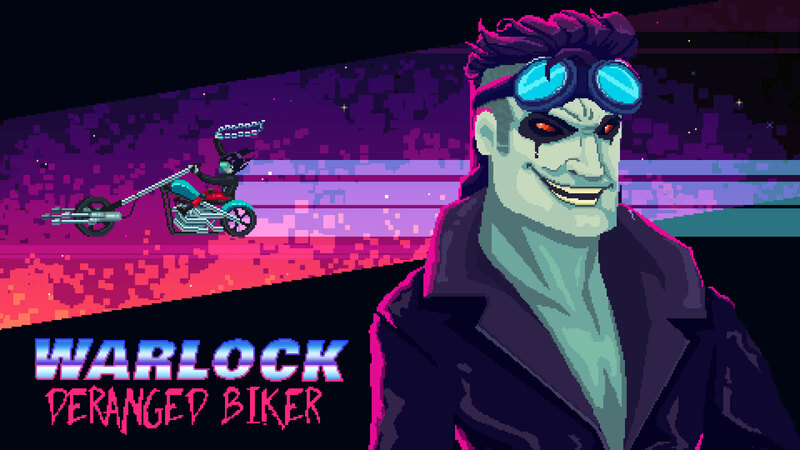 We plan to release it later this year on Steam, Xbox One, Ps4 and Nintendo Switch. 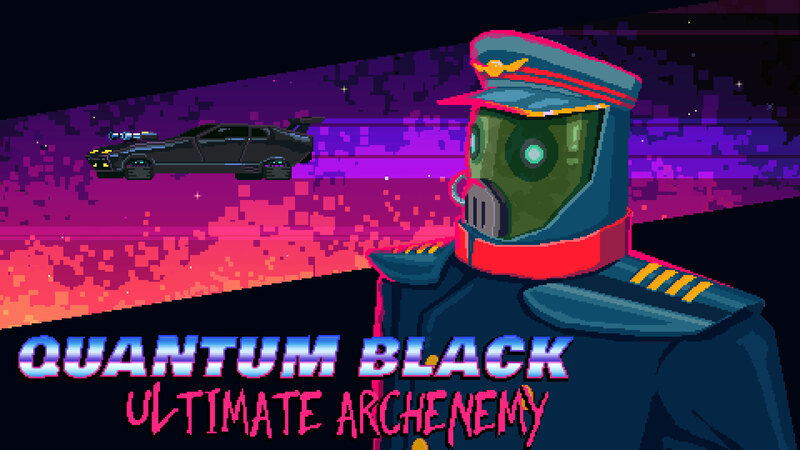 We also plan to add more content (Enemies, Weapons, Powerups and Drones) after the game's release, we already have a ton of ideas! 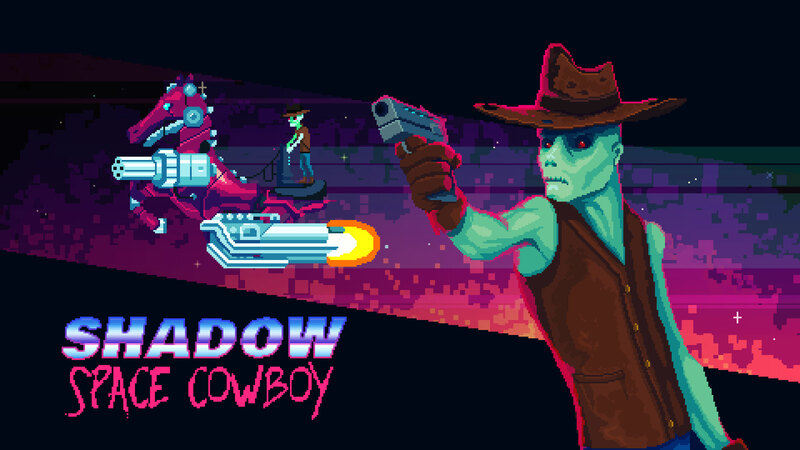 We'd apreciate your help in spreading the word and sharing your feedback on the game.